Home / belgium / Theo Bongonda: "This is not a step back for the glass Tielemans"
Theo Bongonda: "This is not a step back for the glass Tielemans"
The Zulte-Waregem player gained confidence. 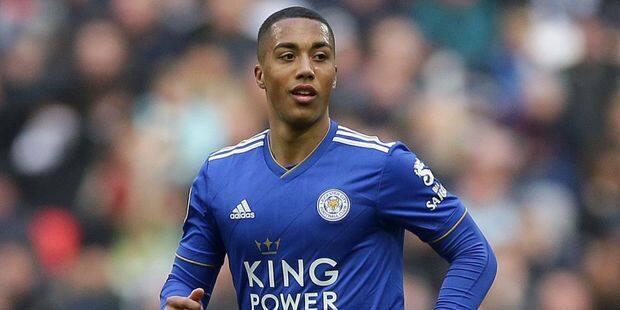 Belgian striker Vincenzo Ciuro and his columnist team returned to Youn Tielemans from Monaco to Leicester City on the current issue of Grand Debrief. For him, this end of Mercato trading "Do not step back one step". Find his explanation in the excerpt above. Find the entire show below. Be careful when flying on Royal Air Maroc.